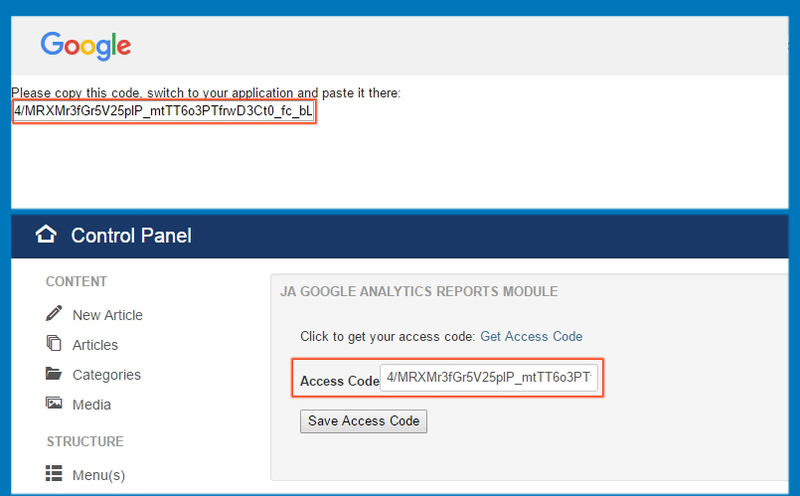 Check out THIS LINK to download JA Google Analytics module. Go to your Joomla back-end system, go to: Extensions » Extension manager. 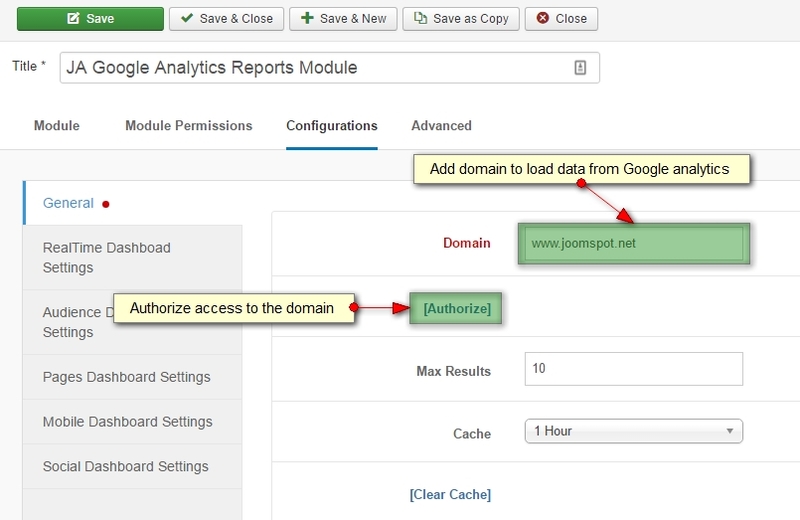 Browse JA Google Analytics module installation package then hit Upload and Install. 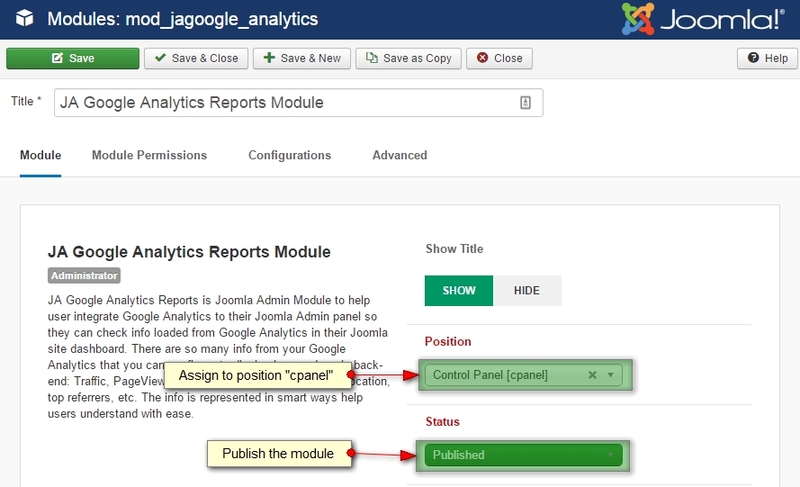 After install the module successfully, go to: Extensions » Module manager, find JA Google Analytics module then open its setting panel. Publish the module and assign it to the position cpanel. 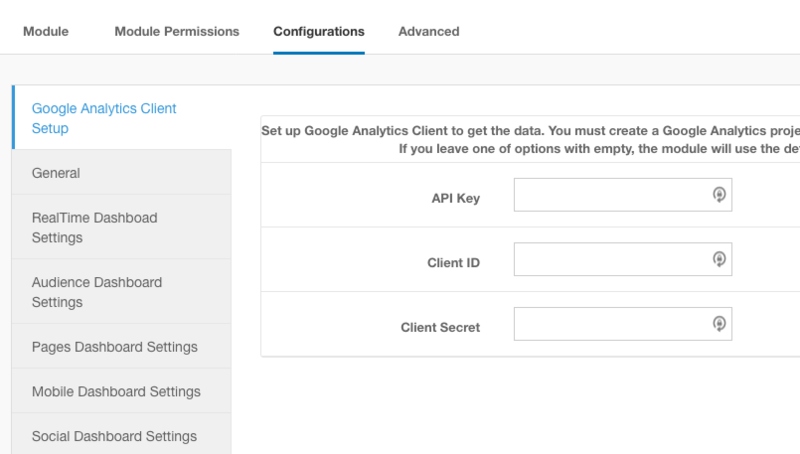 Set up Google Analytics Client to get the data. 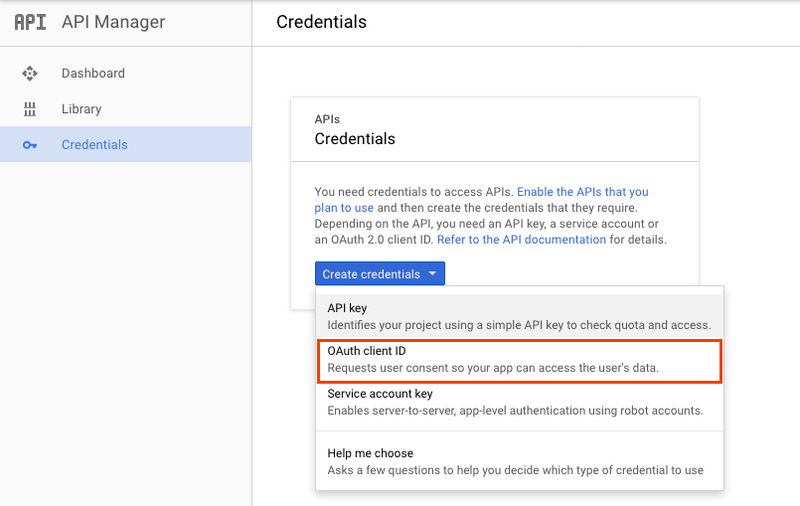 You must create a Google Analytics project. 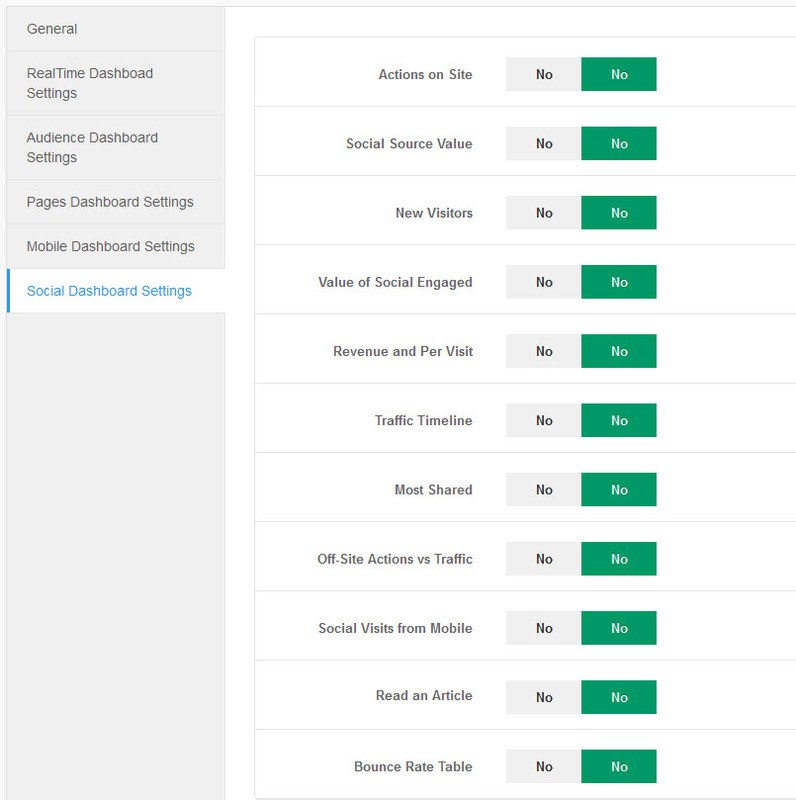 If you leave one of options with empty, the module will use the default Google Analytics Account. 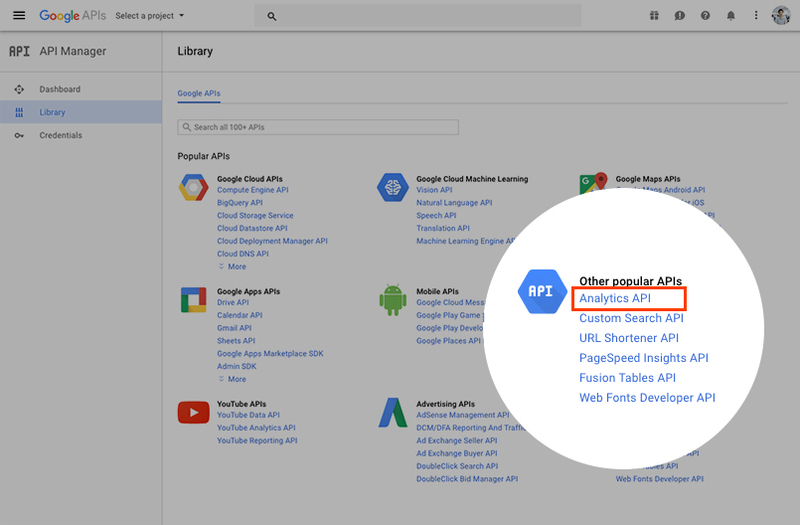 Access Google API Library then select Analytics API . 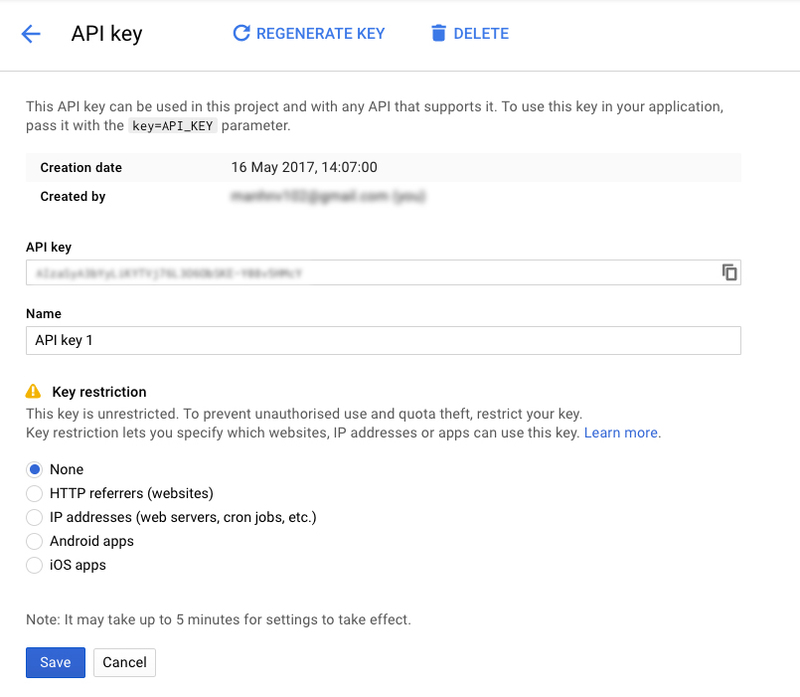 API key will be generated, you can configure restriction of the API key if you want. 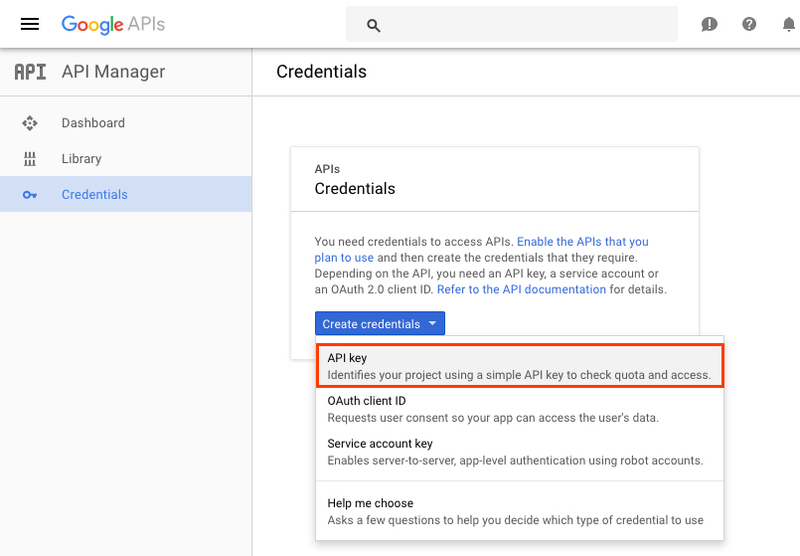 Go to "Create Credential > OAuthor Client ID"
Add info and select Application type. OAuthor Client ID is created, you can copy the Client ID and Cliend Secret to add to the module setting. 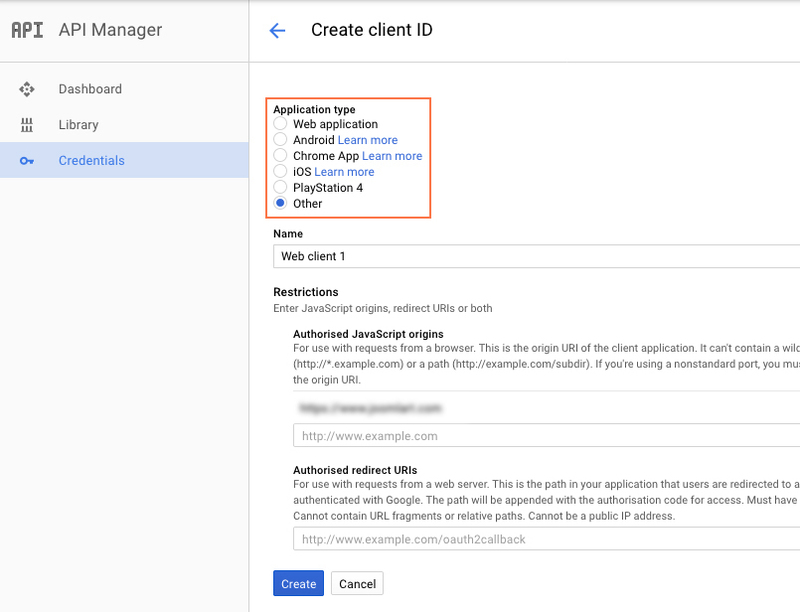 Open the configuration panel, in the General tab, add your site url that you want to load data from Google Analytics, save the setting then authorize that you have access to the google analytics of the site. When click on the "Authozie" link, you will be navigated to the dashboard page where you will see the access code box. Hit the "Get Access Code" link. Now, copy the access code and paste to the module access code field. 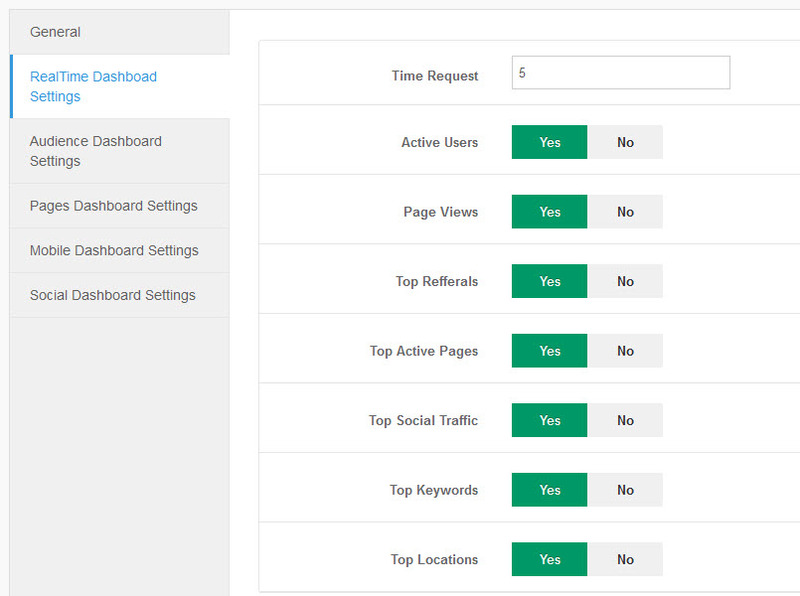 The authorize is done, the module with Google Analytics data is displayed in the dashboard of the page. The module has many options that allow you to load data to display. The options are divided into groups in the module configuration panel. 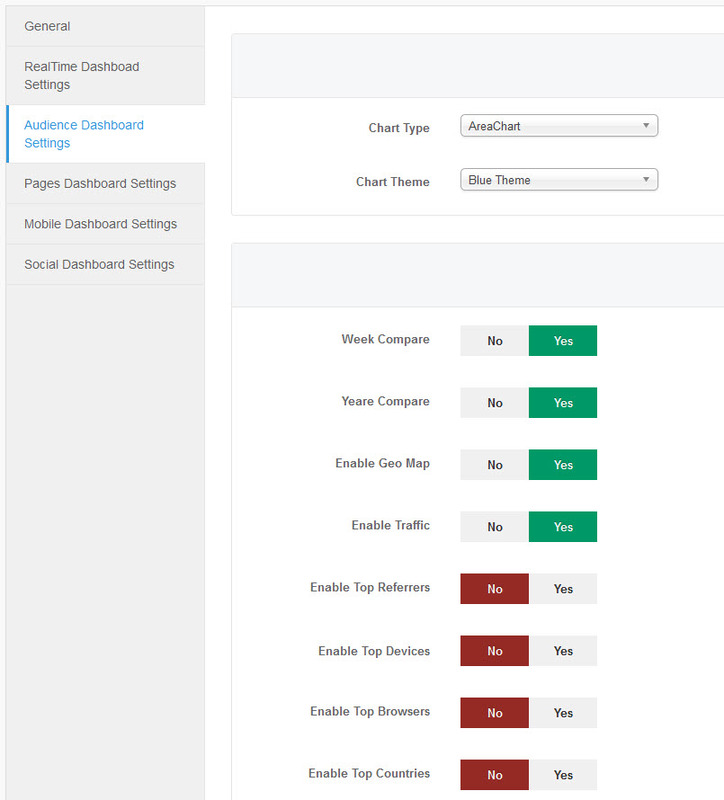 The module allows admin to load real time data from google analytics. Set the Time Request (in seconds). 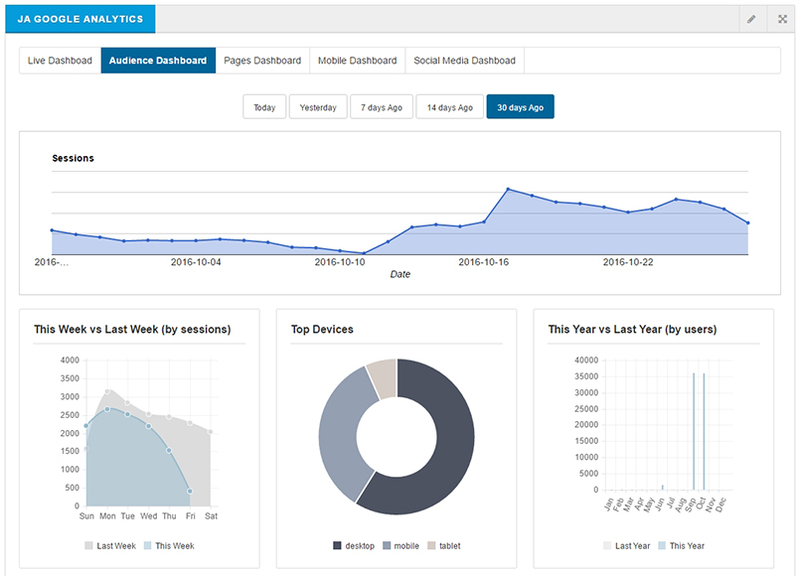 This is the duration that data is updated from Google Analytics. 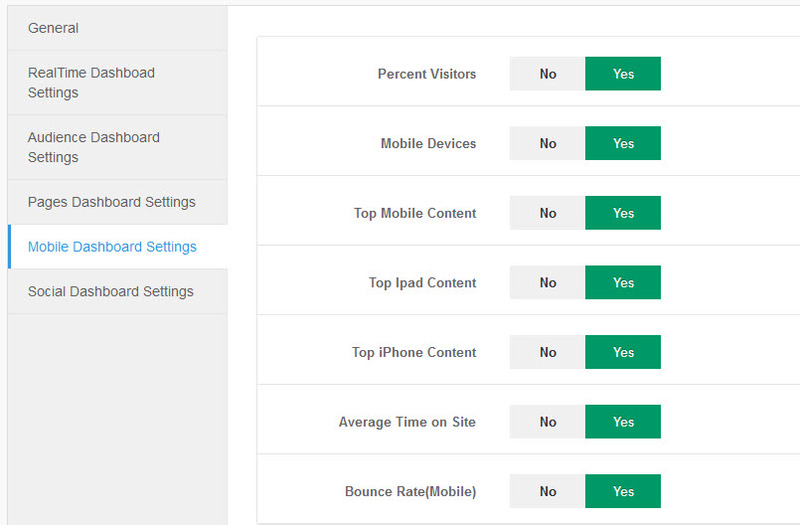 The minimum duration should be 5 seconds to not affect site performance. 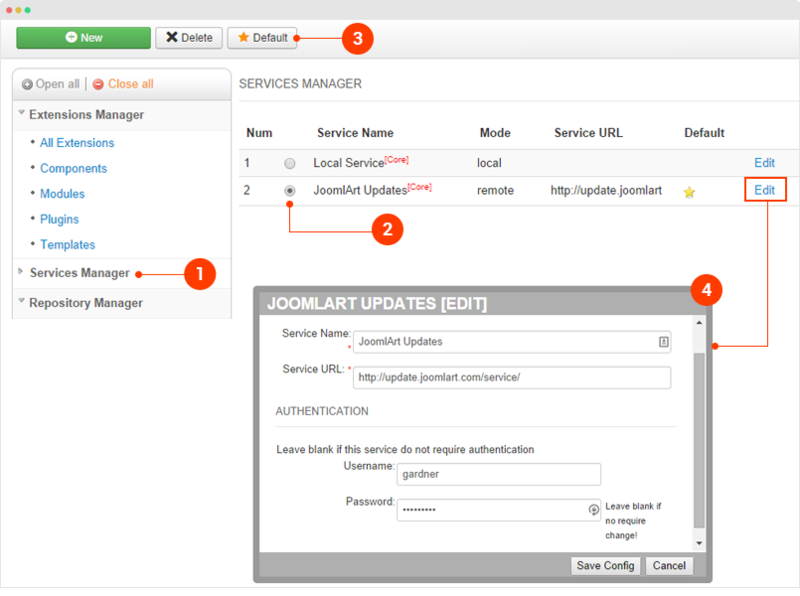 We recommend you to use JA Extension Manager component to upgrade JoomlArt products with advanced features when upgrading. 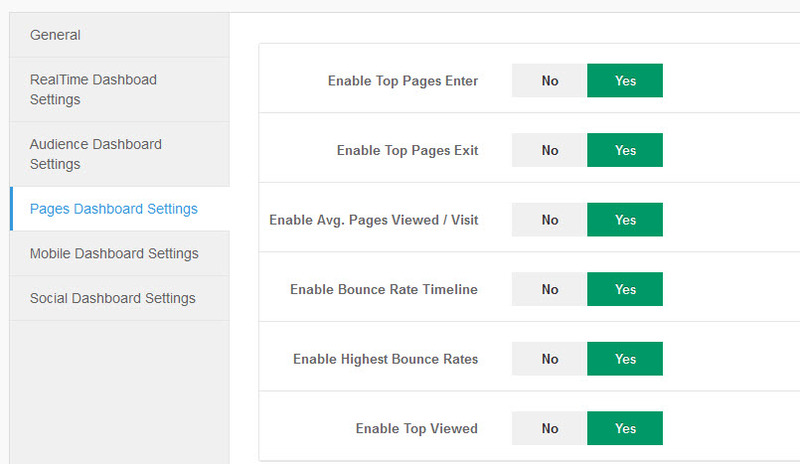 Check the new version of JA Google Analytics module. Using the filter to find the JA Brickstore template then hit the "Check Update" button. The other way of upgrade is downloading new version and install so the new version will override the old version in your site.